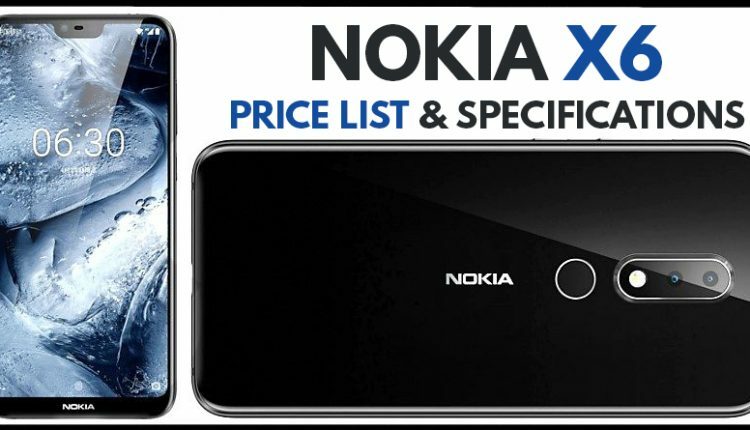 Nokia X6 has been launched in China for 1299 Yuan (INR 13,800 approx). This price tag belongs to 4GB/32GB variant as the version with 4GB/64GB memory is placed at 1499 Yuan (INR 16,000 approx). Enthusiast can also consider 6GB/64GB variant for 1699 Yuan (INR 18,100 approx). India will soon get Nokia’s first phone with a notch design. The brand is offering a 5.8 inch, full HD+ (2280 x 1080 pixels) display with gorilla glass 3 protection. Processing power comes from Snapdragon 636 processor with Adreno GPU. All variants are available with an expandable memory capacity of up to 256GB through microSD. The rear camera on Nokia X6 is 16MP+5MP shooter with dual tone LED flash while front comes with 16MP, f/2.0 aperture lens for class-leading selfies. 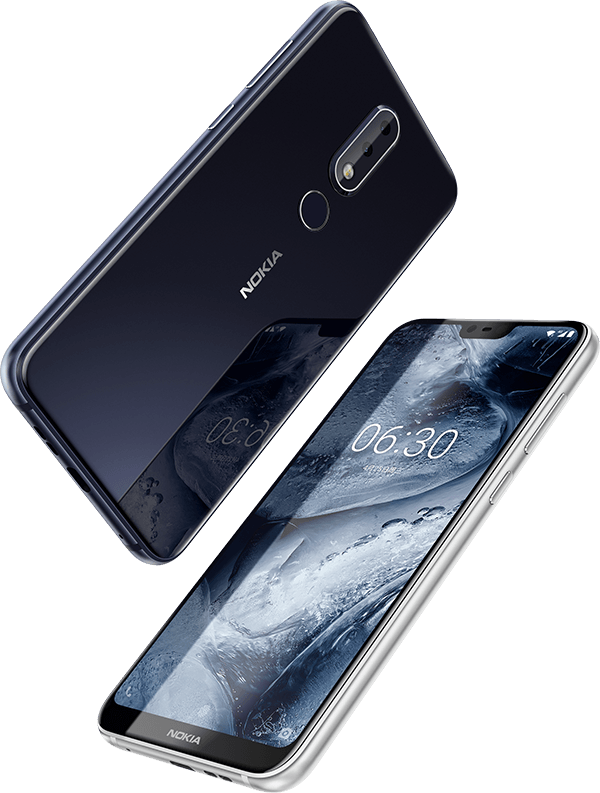 Nokia X6 gets rear-mounted fingerprint sensor, 3060 mAh battery, 4G VoLTE, Bluetooth 5 and 151gm overall weight.